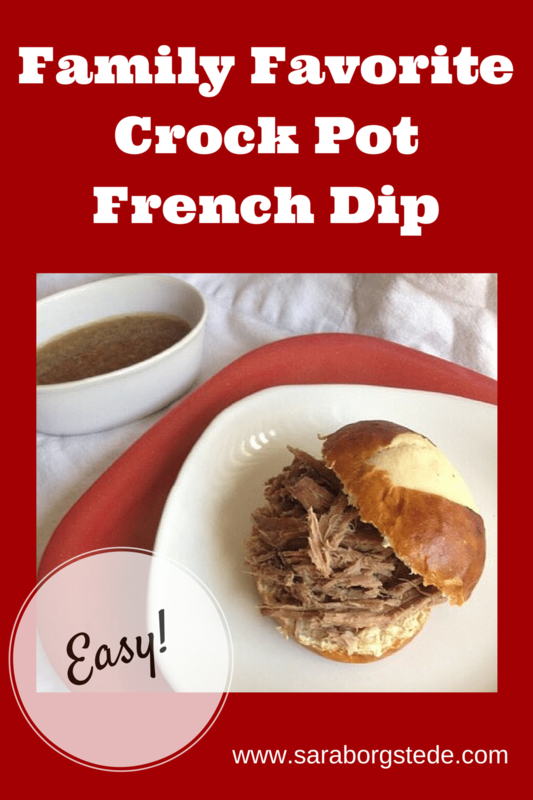 Our family absolutely loves this crock pot French Dip recipe. French Dip was always one of my favorite meals to order in restaurants as a kid, and this one is just as good as any restaurant version. This is definitely a fix-it-and-forget-it type of meal, although it’s tough to forget it when mid-afternoon the whole house starts to smell absolutely amazing! 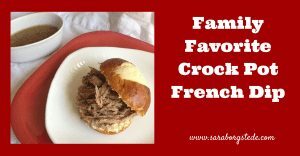 I’ve made a couple different versions of crock pot French Dip, and I like that this one doesn’t have any packets of artificial ingredients. 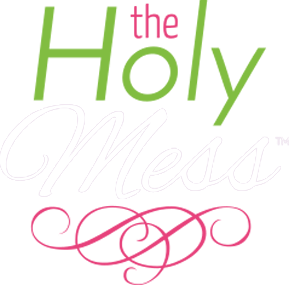 This version calls for sliced onions in the crock pot. When I have time, I also slice onions and mushrooms and saute them in a skillet with a little olive oil and butter to serve on top of the meat. Amazing flavors! 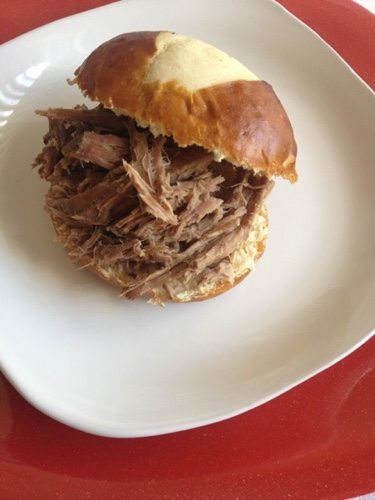 Any cut of pot roast beef will work for this recipe, depending on how much you want to spend and how lean you want the meat. I get the biggest one I can afford and we eat the left overs for lunches. An awesome crock pot fix-it-and-forget-it dinner. Place onion in greased crock pot. Place roast on top of onion. Pour broth, mustard, sauces, and spices over roast. Remove the meat and shred. 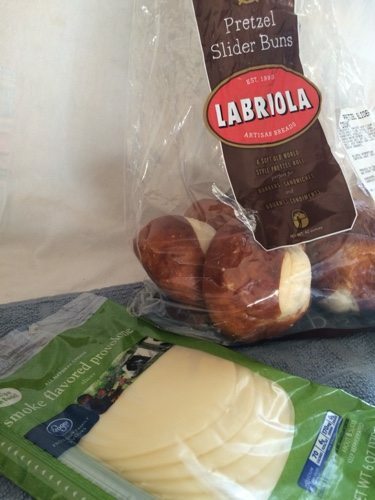 Keeping the juice, serve the meat on rolls (using onions if desired) with cheese. 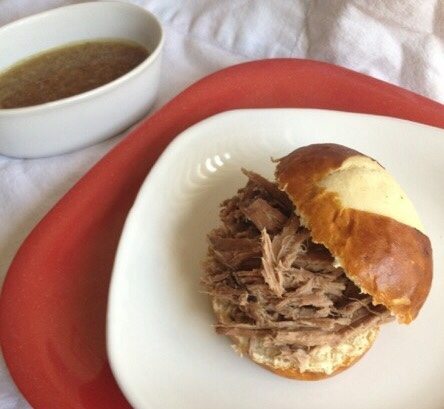 Serve au jus on the side in individual containers for dipping. Turn Instapot to “Saute” setting. Add 1 T oil and saute roast until brown on all sides, about 5-8 minutes. Add remaining ingredients to Instapot. Lock the lid in place and be sure the vent is set to “sealing”. 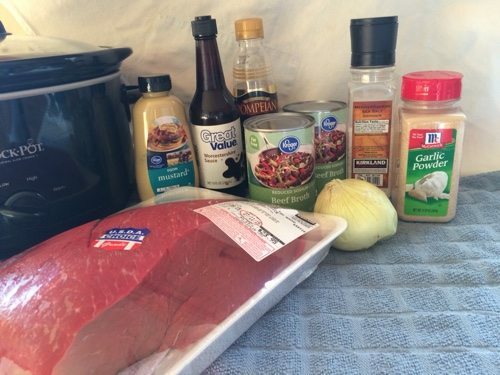 Hit “Meat/Stew” function and increase time to 120 minutes. It will take a few minutes to come to pressure. After 2 hours when pot beeps, allow it to Naturally Release (about 25 minutes). Carefully remove lid and continue as recipe indicates.